What do Baseball and Commercial Real Estate Have in Common? I follow stats for our Commercial Real Estate business just like when I was still playing baseball. 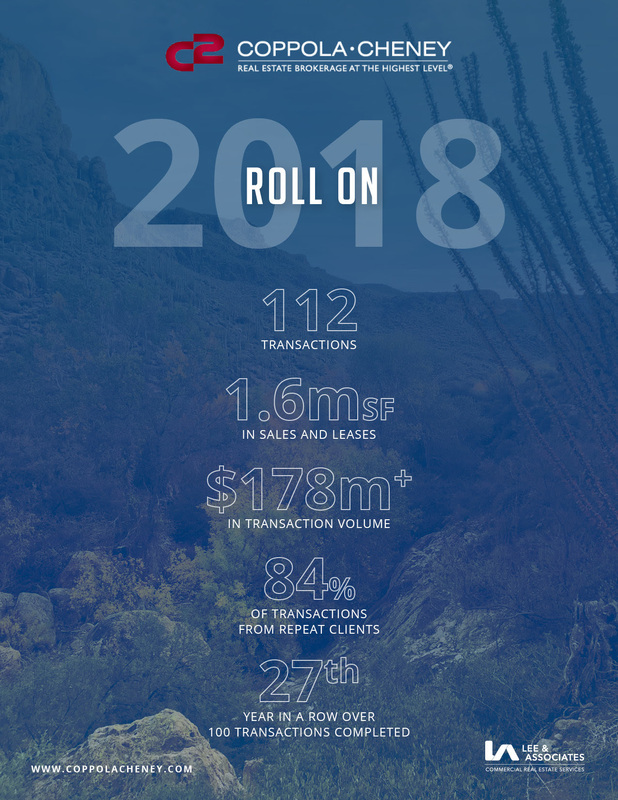 Check out our 2018 numbers below. If you want more, trust me, we have them — we track all kinds numbers for the market, current trends, and for your building(s). Our team had another incredible year in 2018 and are so grateful to our clients, friends and family like you. We look forward to another year of hustling, working for our clients, and giving them best of class service. We invite you to work with us, we promise you will be completely satisfied.